Congrats to my HEAV Giveaway Winner! 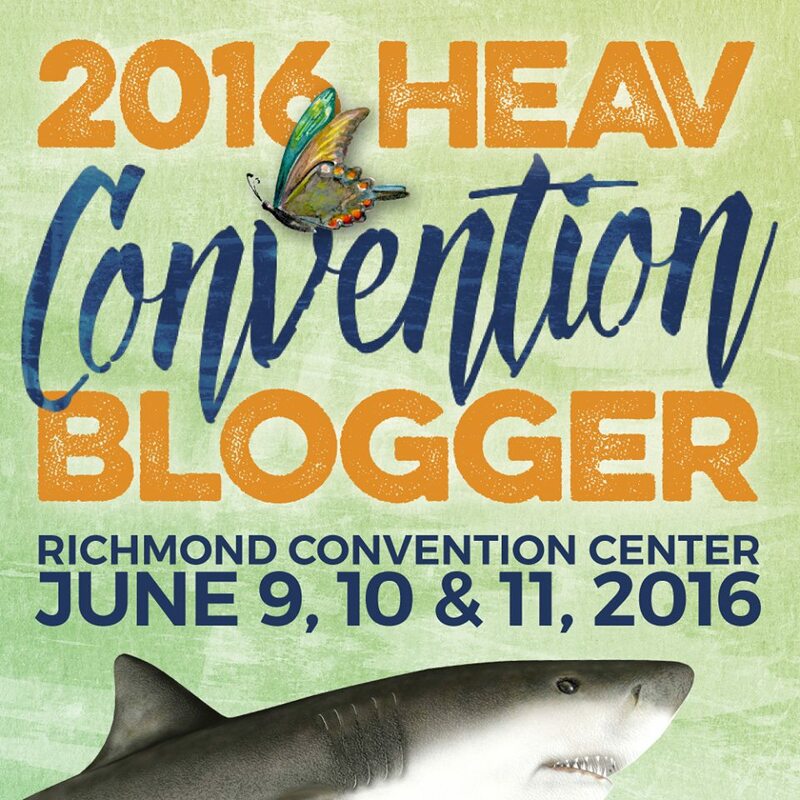 Congrats to the winner of my HEAV Family Convention Pass Giveaway! 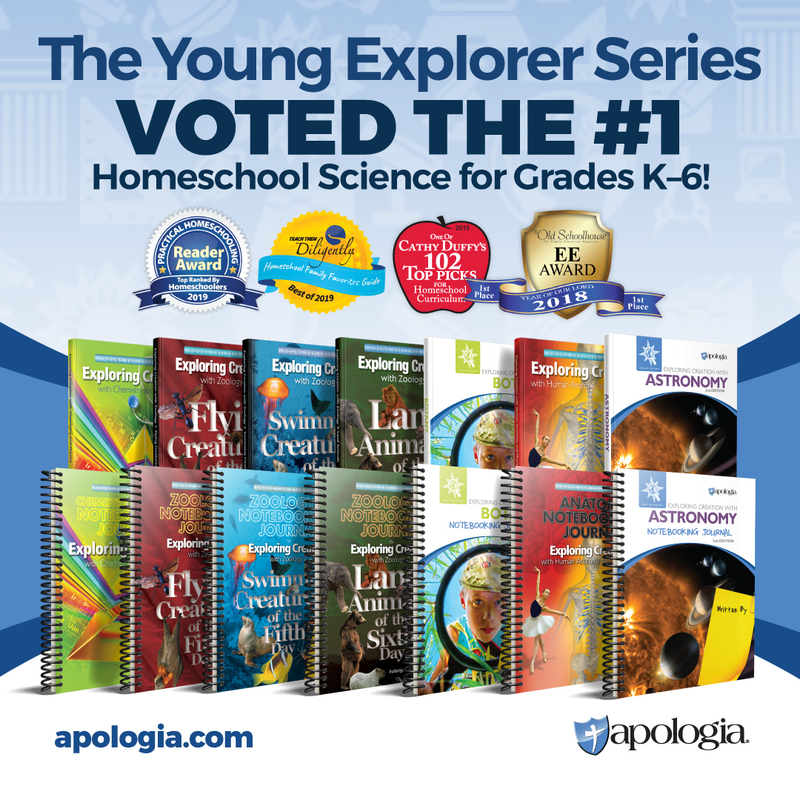 Congrats to Deanne L. – check your email for more information!